The Fifth Cardinal Direction can be found in ancient Asian-, Native American- and Indo-European cultures and represents the center, the here and now, the inner self. Based on this knowledge, this composition is an introspective journey to the inner self and its transformations during a person’s lifetime: birth, maturity, love, work and creation, (self)destruction and re-birth. 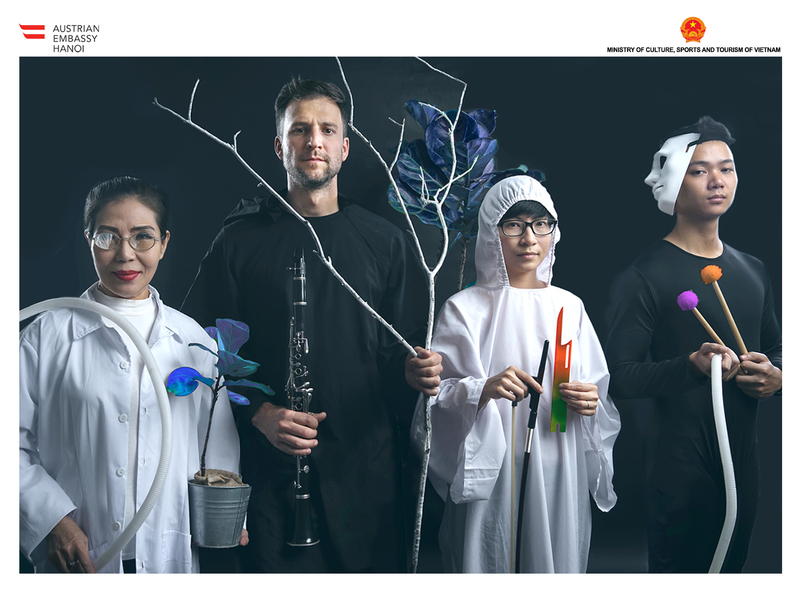 The two composers have been inspired by symbolism, rituals and music of North Vietnam’s ethnic minorities and are expanding their artistic language with contemporary means of expression.